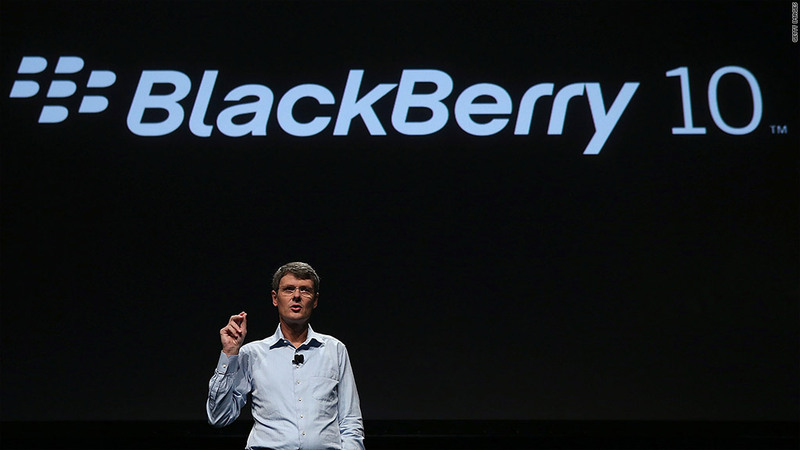 RIM CEO Thorsten Heins said BlackBerry 10 is still on pace to be released early next year. Shares of BlackBerry maker Research In Motion rose 9% Thursday after the company said it is making strides to get its next-generation mobile software and smartphones into customers' hands at the beginning of next year. BlackBerry 10, the much-delayed release of RIM's latest handsets and operating system, was delivered to more than 50 carriers around the world for testing, RIM (RIMM) CEO Thorsten Heins said in a statement. "I'm very pleased to confirm that we have passed a critical milestone in the development of our brand new mobile computing platform, BlackBerry 10," Heins said. "We made this commitment during our recent results conference call and we have delivered." Normally, upholding a promise to get a phone into testing isn't something that would drive a stock up noticeably, let alone 9%. But investors are viewing even modest progress in finally getting the BlackBerry 10 platform launched as a reason to celebrate. RIM initially said its new software and devices would be available at the beginning of 2012. The company first delayed that to the end of this year, and then again to the beginning of next year. Heins said BlackBerry 10 remains on track for release in the first quarter of 2013. Heins said carriers' response to BlackBerry 10 has been "tremendous," and testing will continue over the course of the next few months, as even more carriers evaluate the new platform. BlackBerry 10 will bring RIM's mobile software and phones into closer competition with Apple and Google. The company has said BlackBerry 10 would run on a smaller number of devices with must-have smartphone features, including a much-improved camera, a modern Web browser and social networking integration. 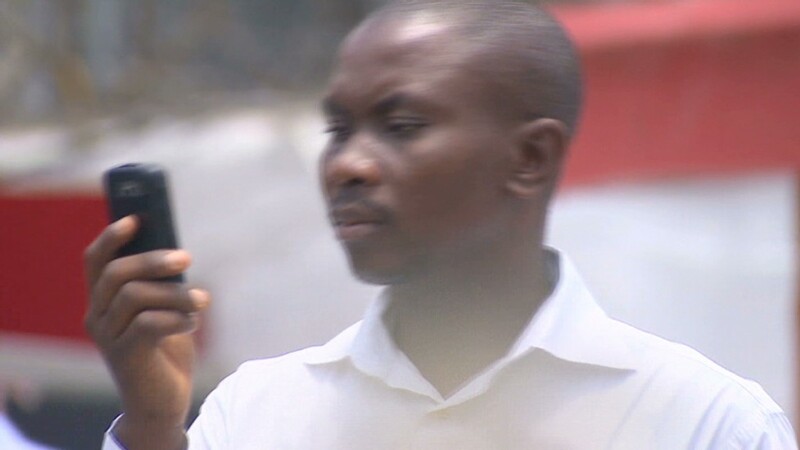 The software will allow customers to access e-mail with one swipe from any app, and it will automatically shift between personal and corporate modes that allow users to securely switch between them. Heins noted that RIM still has much work left to be done. It has to convince software developers to make apps and corporate customers to upgrade. BlackBerry still has a passionate team of developers, yet most new mobile software is being made for Apple's iPhone or Google's Android operating systems. BlackBerry 10 will run Android apps, but RIM is hoping that more companies will want to develop software that takes advantage of BlackBerry 10's particular specifications. Corporate customers have also been increasingly willing to let employees work on phones of their choosing -- a phenomenon known as Bring Your Own Device. As BlackBerry's security and e-mail delivery capabilities have been nearly matched by Apple (AAPL), Google (GOOG) and Microsoft (MSFT), corporate IT departments have opened their once restrictive gates. Even government agencies have been dropping BlackBerry in favor of Apple. Since RIM has been so late in bringing competitive devices and software to the market, consumers have flocked to Apple, Samsung and other brands too.